Since 2001, the SSI (Internal Taxation Service) in Chile began the process of implementation of digital signature technology through Resolution SII Exempt No 09. This has been a gradual process that has improving with the time until the majority of large companies have already made their entry into this system. In September, ATC Sitios Chile started the process of adopting this normativity in Oracle, integrating its technological platform through MuleSoft with ACEPTA (company authorized by the SII for the processing of electronic documents) and the SII. The resolution of the SII indicated that by the month of November, ATC Sitios Chile should be operating with this functionality. Through this type of digital initiatives, the company optimizes its internal billing processes, obtaining tangible benefits in information reliability, as well as savings in printing and document handling costs. 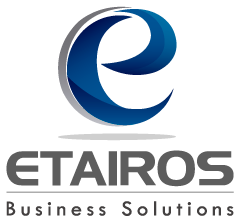 Etairos’s consultants, with the support of the corporative team of IT from ATC, managed to model and implement a robust and integrated solution that allowed ATC to maintain its information safe and also comply with legal requirements. This solution consisted in generating the required information by ACEPTA using Oracle Receivables, transmit it by a secure channel from Mulesoft to servers located in a DMZ owned by ATC, and from that point, allow ACEPTA get the information and process it to send it to the SII. Within the eBusiness Suite and Mulesoft retains full traceability of each invoice generated and its status to the SII. 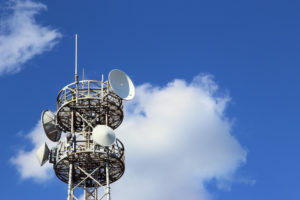 This way ATC Sitios Chile got a robust solution that is allowing it to do all its billing to costumers with a minimum impact and complying with legal and tax requirements.